When you start hearing cicadas in the Northeast, it means the World Series is not too far away! 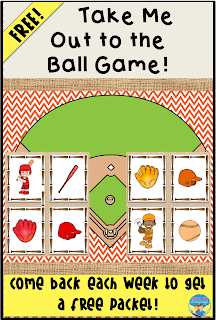 It was time for a new free download for my loyal followers, so what is better to finish the summer and start the fall than a baseball game? Of course, you can download it now and play it next spring, or any time you'd like! 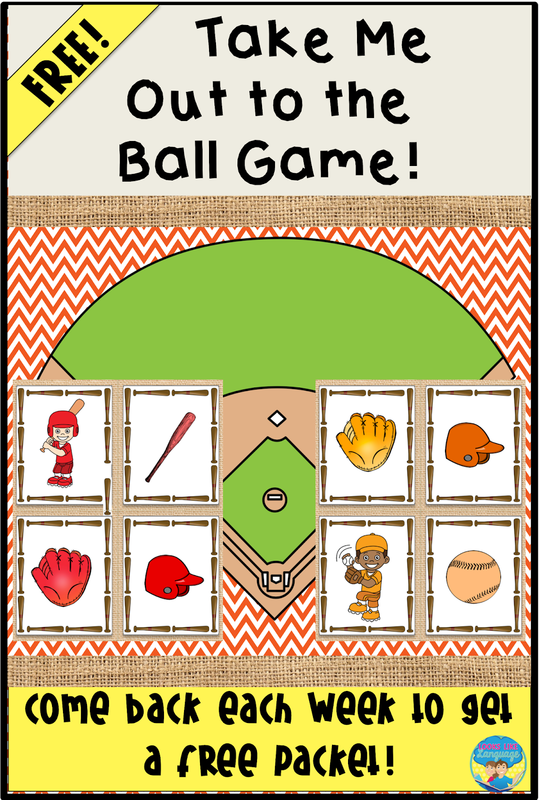 There will be weekly downloads until you get the basic game packet, but be sure to open my newsletters to get the complete free packet (plus some extras) if you follow me. You don't? Well, if you are interested, just sign up on my blog! You are already here! Who's up for some Cracker Jacks? 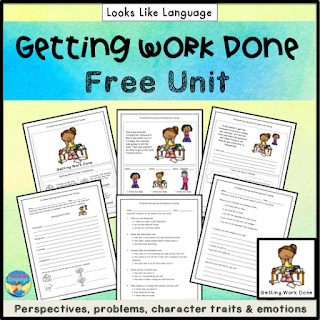 If you work with (or have your own) elementary level students who hate doing homework, you might also want to download this free Getting Work Done unit from my store. 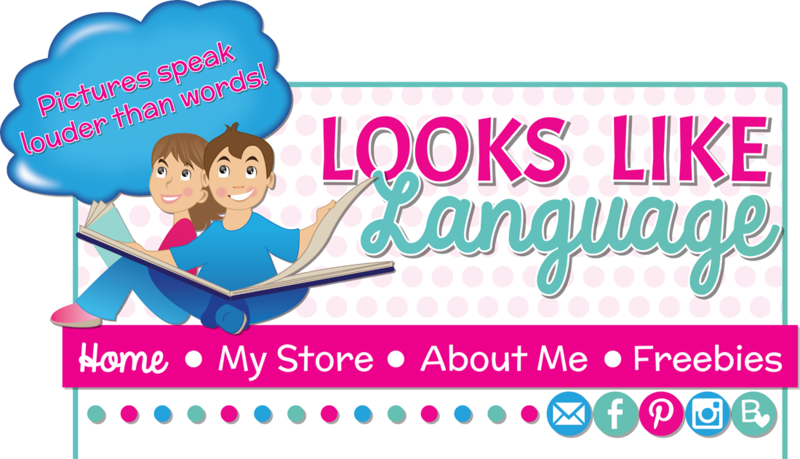 It's part of a popular bundle that helps children develop language for better problem solving skills.